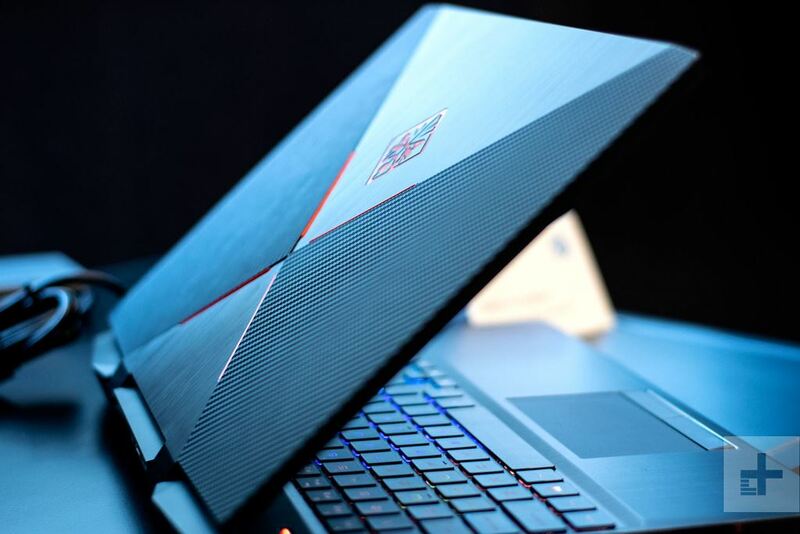 HP has just introduced their latest Omen 15 and said it is the world’s first gaming laptop with a 15.3-inch IPS screen with Full-HD resolution, but the scan frequency is up to 240 Hz and 4ms response speed. This will be extremely valuable equipment for gamers who love FPS shooters. 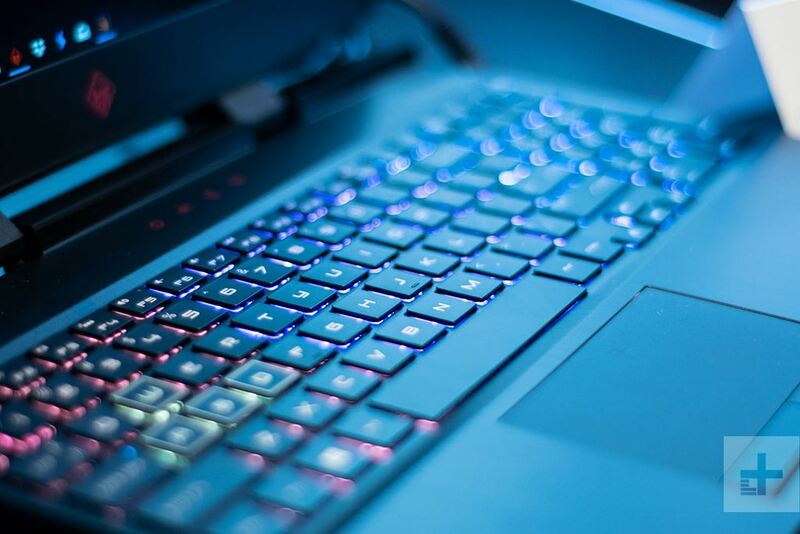 It is equipped with the 8th generation Intel Core i7-8750H processor, 16GB RAM and the latest 802.11ax wireless connection or “WIfi 6”. 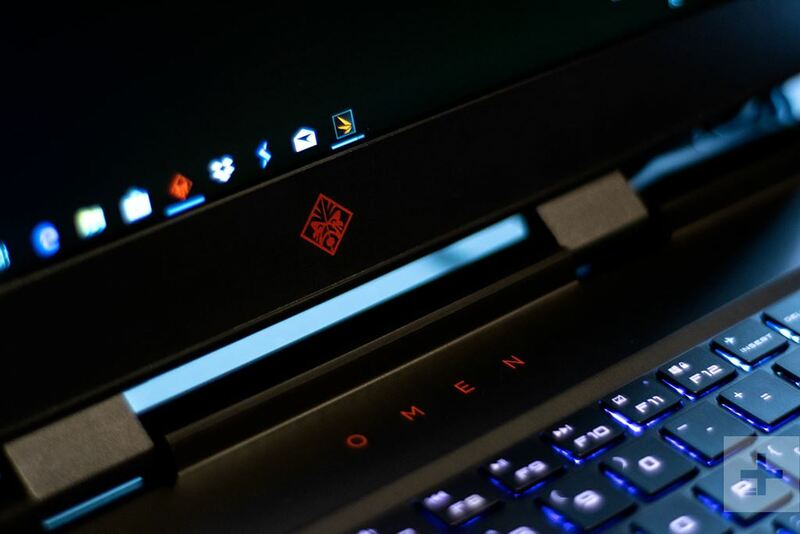 The design of Omen 15 2019 remains unchanged from the previous one, plastic cover, thin border, LED keyboard and light weight of 2.4 kg is quite light. 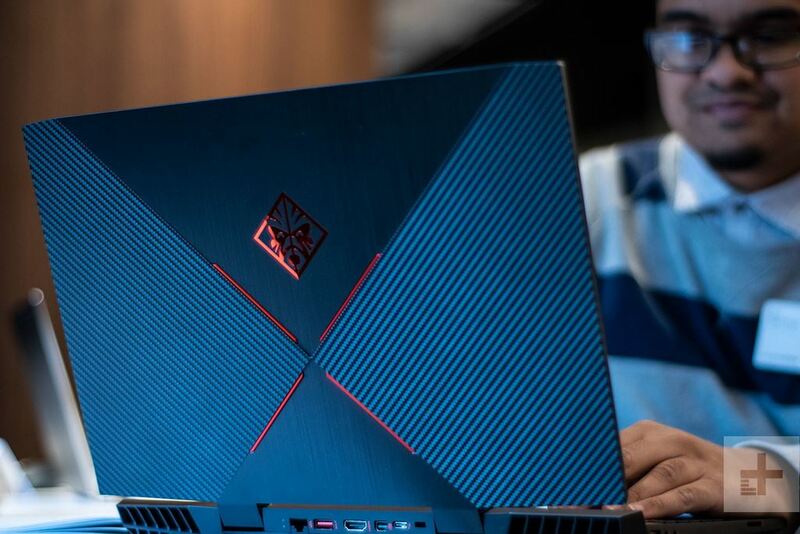 Omen 15 2019 will hit the shelves in February with a starting price of 1,370 USD.